I am joining Flak Photo and creator Andy Adams to host an online community conversation focused on essays from Gerry Badger’s recently published "The Pleasures of Good Photographs" on the Flak Photo Books Facebook page. I will also be making weekly posts here on fototazo exploring the main points of the conversation. All are welcome to join in the discussion! 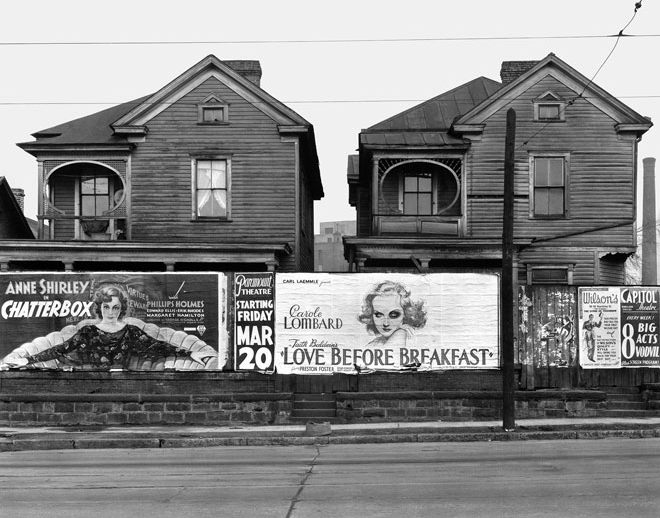 We are beginning today with Badger's essay, "Literate, Authoritative, Transcendent: Walker Evans's American Photographs."